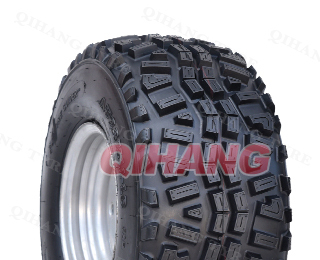 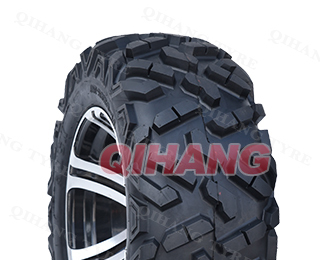 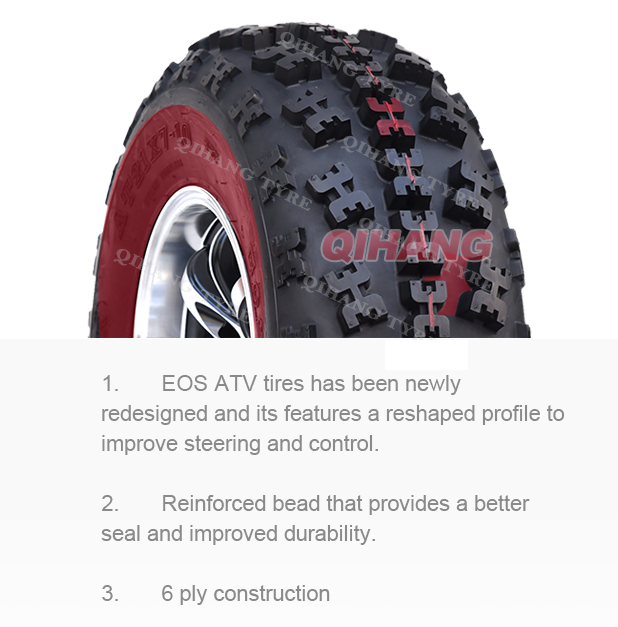 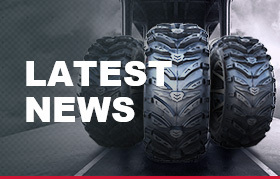 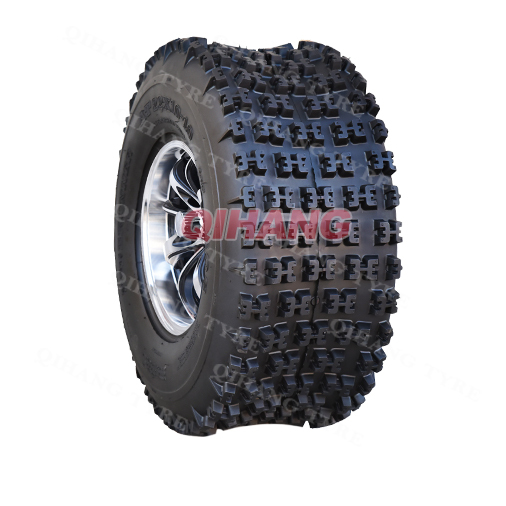 The EOS has received a redesigned profile and a newly reinforced bead which provides a better seal makes the EOS the perfect tire due to its excellent steering and control characteristics. 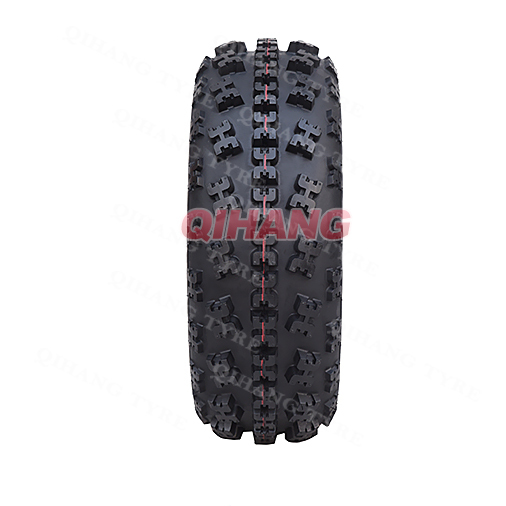 With the feature of the X-knob tread pattern which delivers superior handling while the unique rubber compound have created puncture-resistant design. 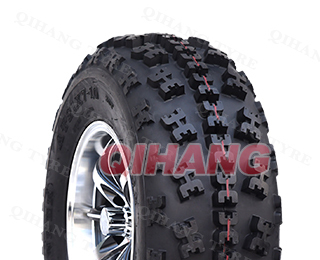 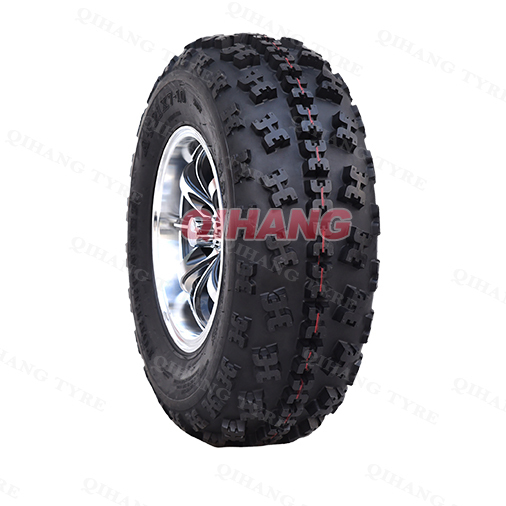 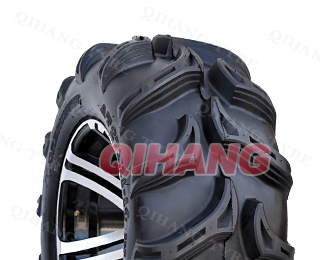 The EOS pattern is available for both front and rear tire design. 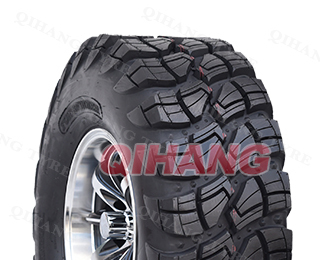 How to protect tires in winter ?